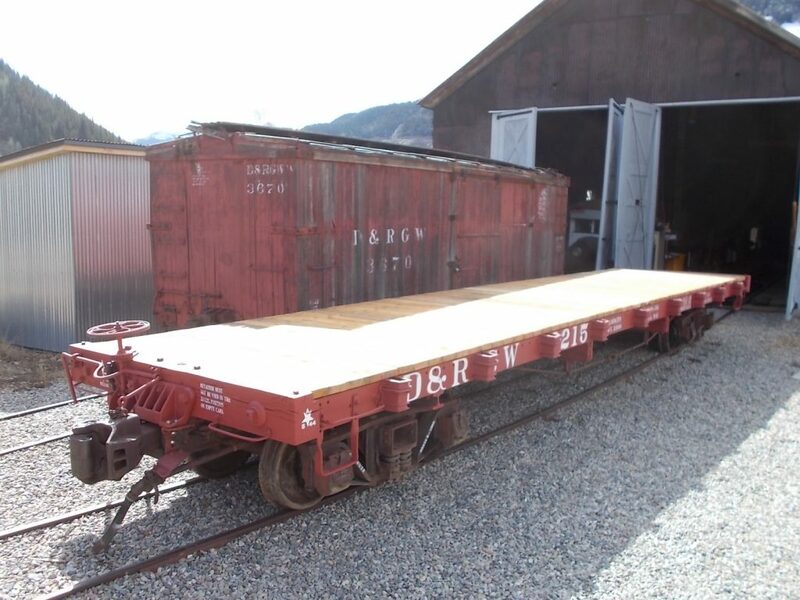 This last update on completed projects includes freight cars, non-revenue cars and archives. 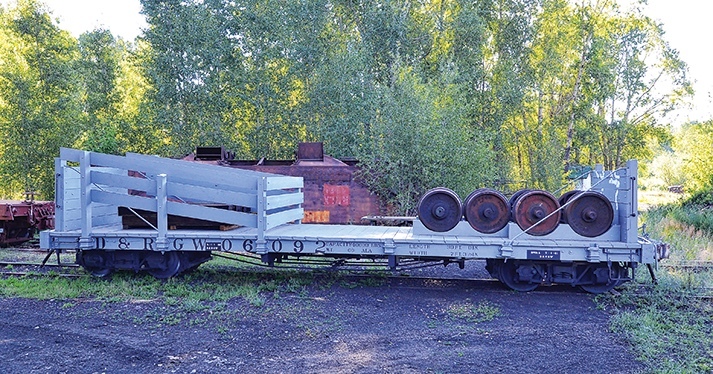 Although freight cars don’t tend to get the attention given to locomotives, trolleys and passenger cars, they are often the easiest and cheapest restorations to perform (especially steel cars). 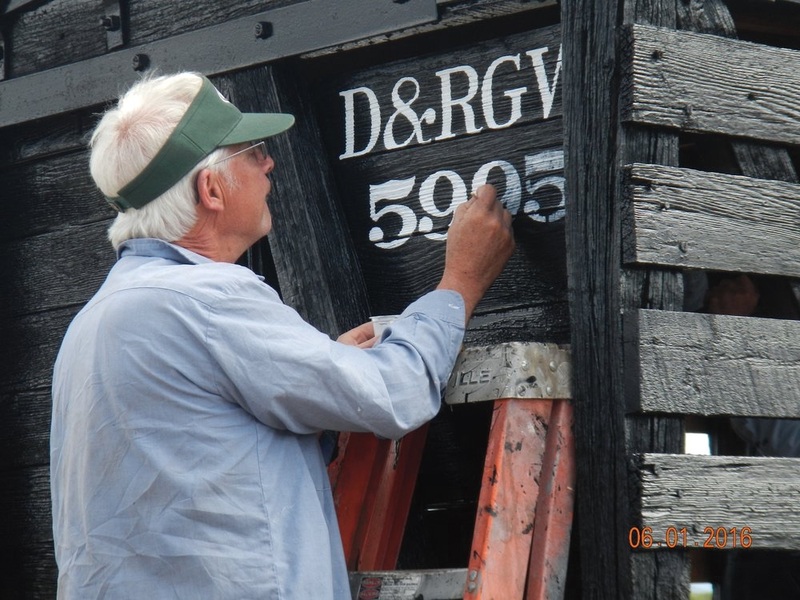 They also are the quickest way to turn unsightly pieces into attractive exhibits. 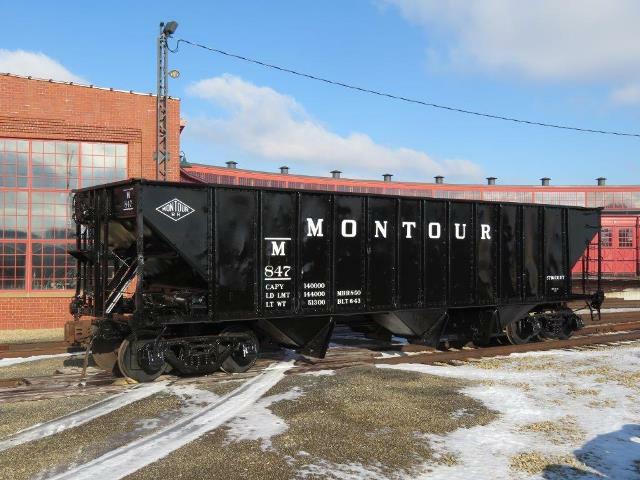 Besides steam locomotives, the Age of Steam Roundhouse has been turning out the freight car rehabs, including Pittsburgh & Lake Erie covered hopper #1447, Montour hopper #847 and Libby’s insulated boxcar #26571. 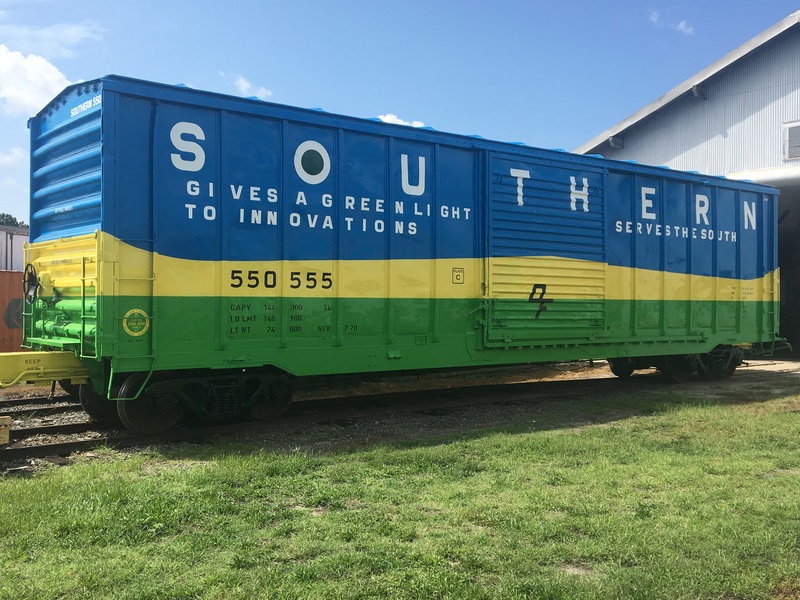 North Carolina Transportation Museum completed colorful Southern boxcar #5055. 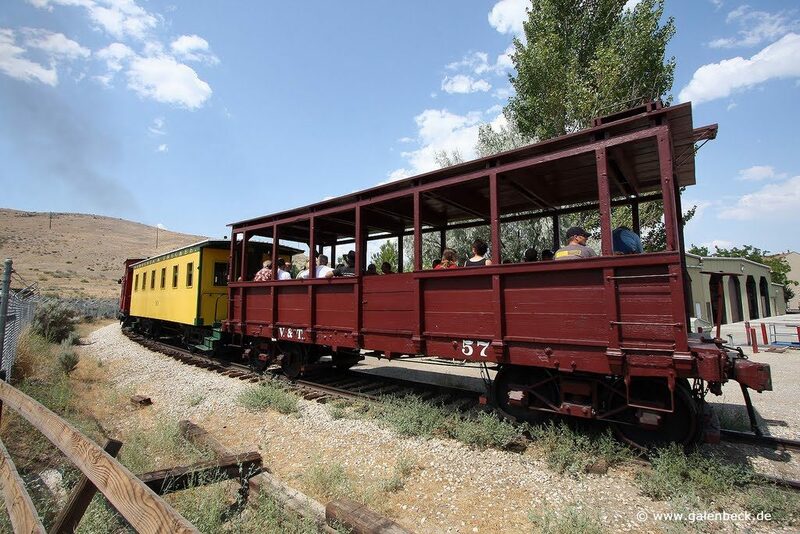 Society for the Preservation of Carter Brothers Resources restored North Western Pacific narrow gauge wood caboose #6101. 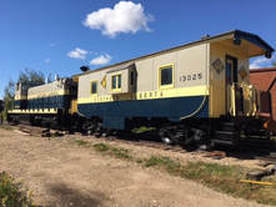 Alberta Railway Museum has restored Northern Alberta caboose #13025. Sorry, but I couldn’t find a larger photo. 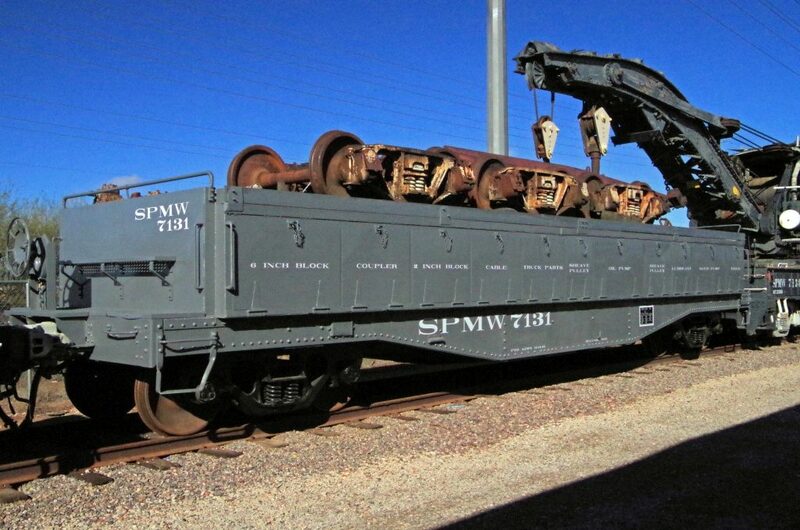 Arizona Railway Museum enlisted the help of local Boy Scouts to restores W. R. Grace 3-dome tank car #799, Southern Pacific tank car #60157 and SP MOV auxiliary tool car #7131. 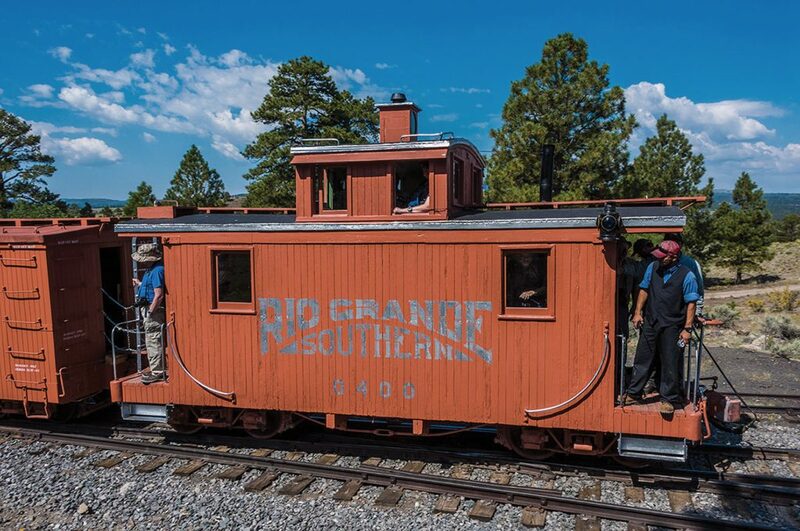 The Durango Railroad Historical Society has been rehabbing a series of Rio Grande narrow gauge pieces. 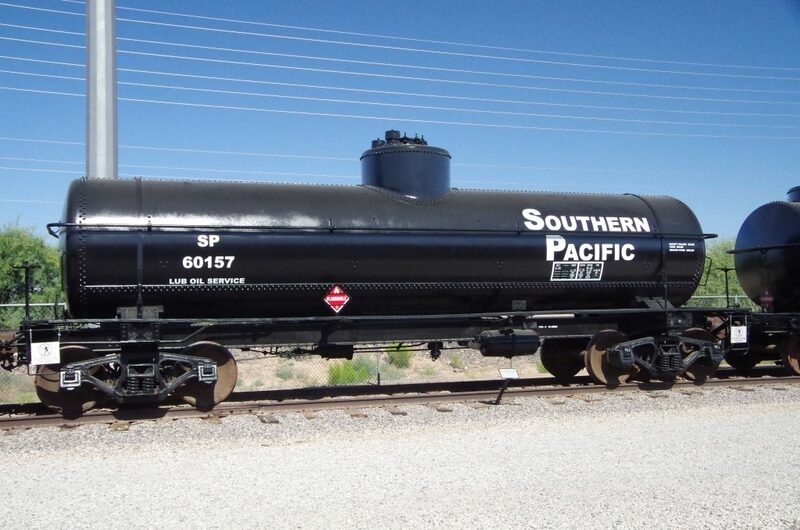 This year they completed reefer #39 and flat car #6215. 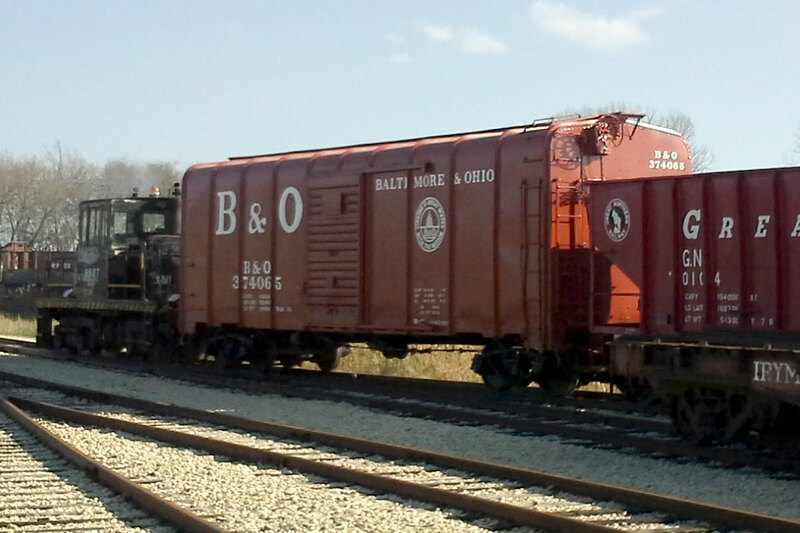 Illinois Railway Museum has outshopped Baltimore & Ohio wagon top boxcar #374065. 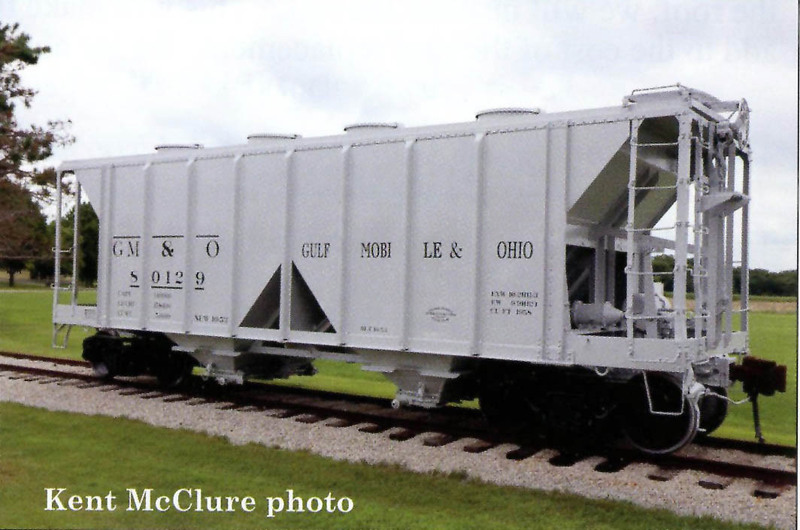 Monticello Railway Museum has backdated an Illinois Central Gulf covered hopper to its original identity as Gulf, Mobile & Ohio #80129. 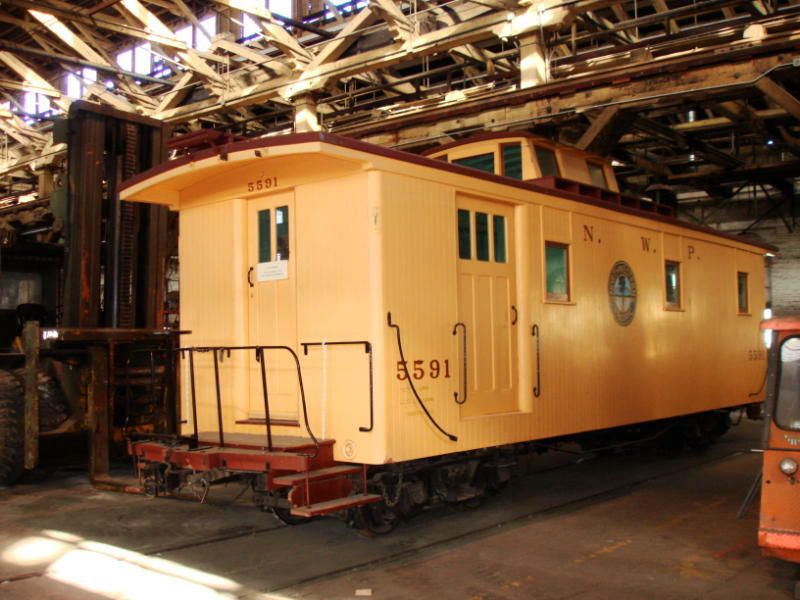 Nevada State Railroad Museum has restored Virginia & Truckee tunnel maintenance car #57. 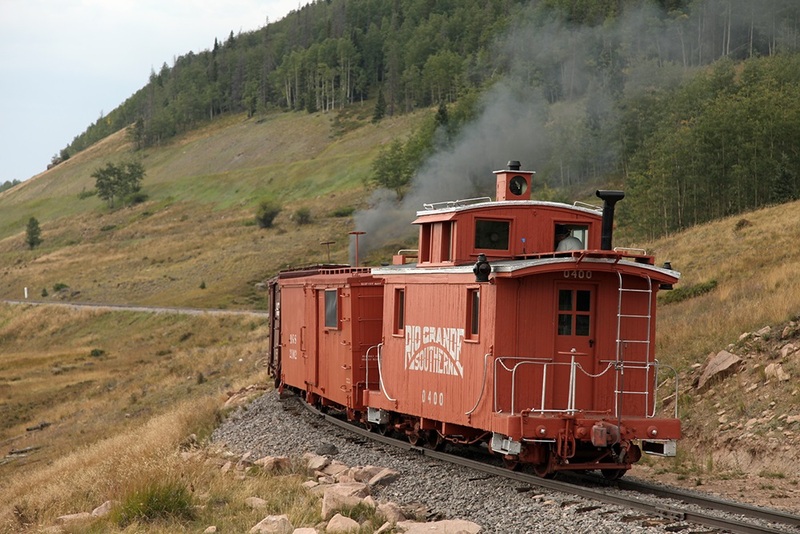 No one has restored more freight cars than the Friends of the Cumbres & Toltec, about 40 of them in the last ten years. 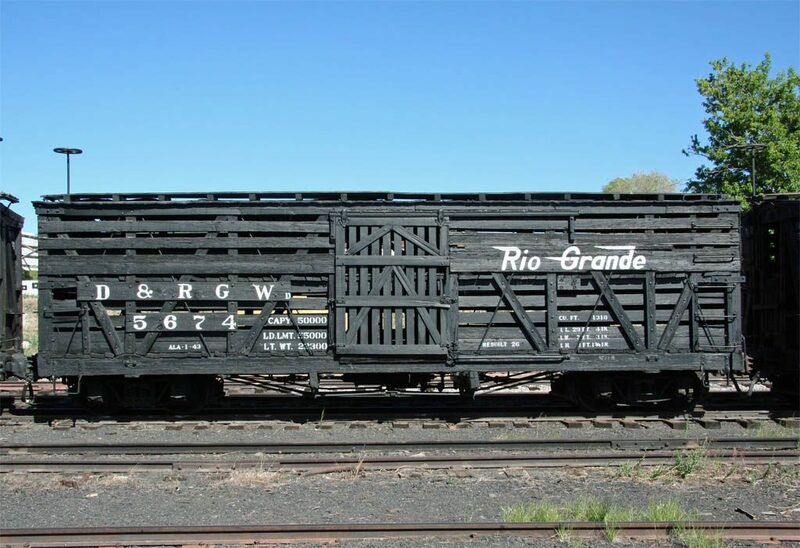 2018 saw the completion of Rio Grande Southern wheel and tie car #06092, stock car #5995, caboose #0400, gondola #787, sheep car #5674, reefer #169, boxcar #3090, steel flatcar #6200 and idler flat #6746. 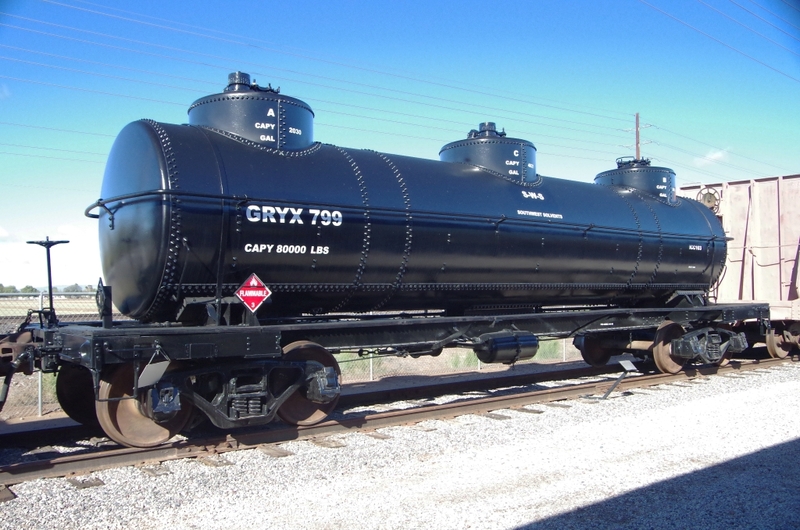 They received the Significant Achievement Award–Freight Cars. 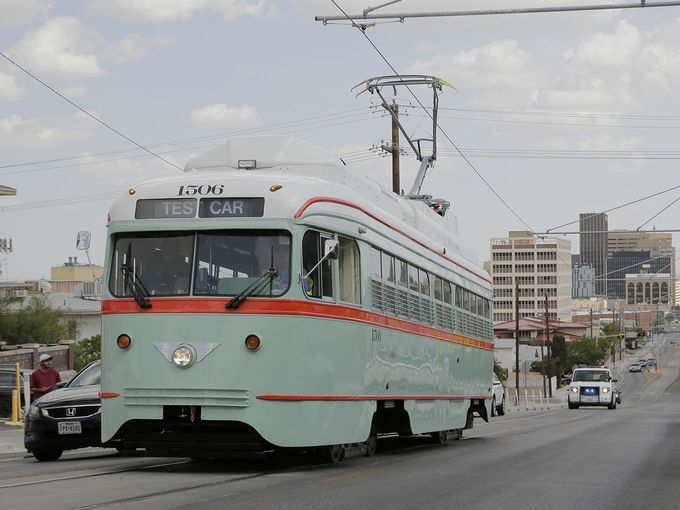 We don’t have photos of all of them, but here’s what we do have. 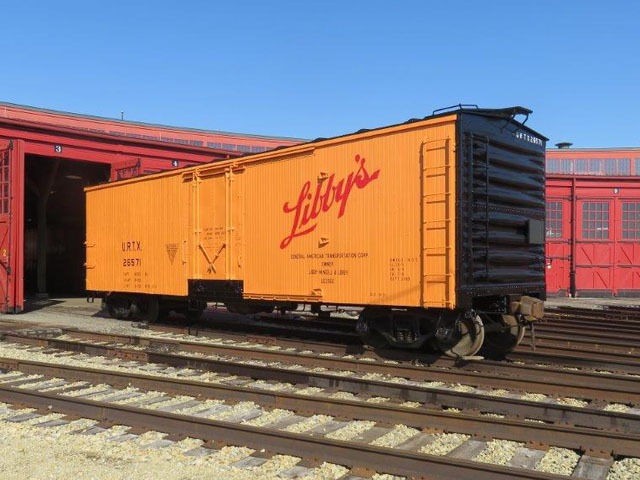 This year the Center for Railway Photography & Art acquired the collections of Jim Shaughnessy and Victor Hand. 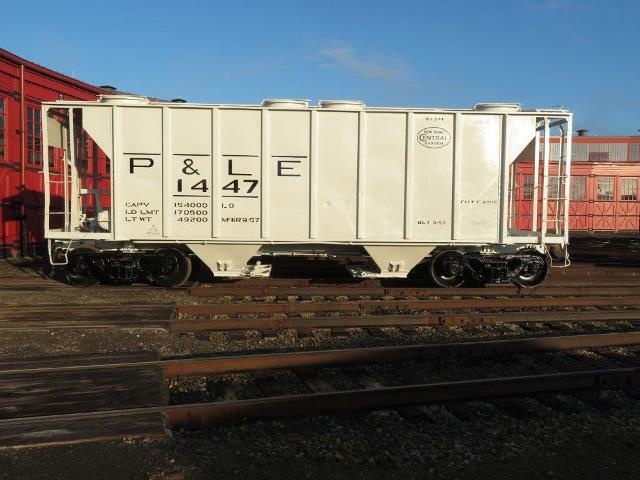 The Canadian Railway Historical Association’s Exporail museum has acquired the enormous corporate collection of the Canadian Pacific Railway, and for that they received the Significant Achievement Award–Archives.